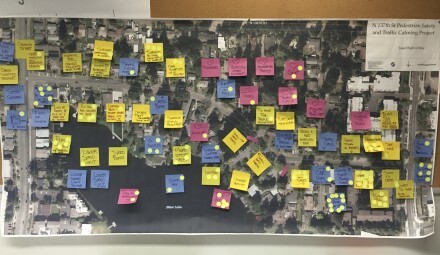 Mayfly worked with Team 137, the adjacent community, the Seattle Department of Neighborhoods and the Seattle Department of Transportation (SDOT) to produce a phased design that includes next steps, a cost estimate and a conceptual plan for funding that is based on available grants. 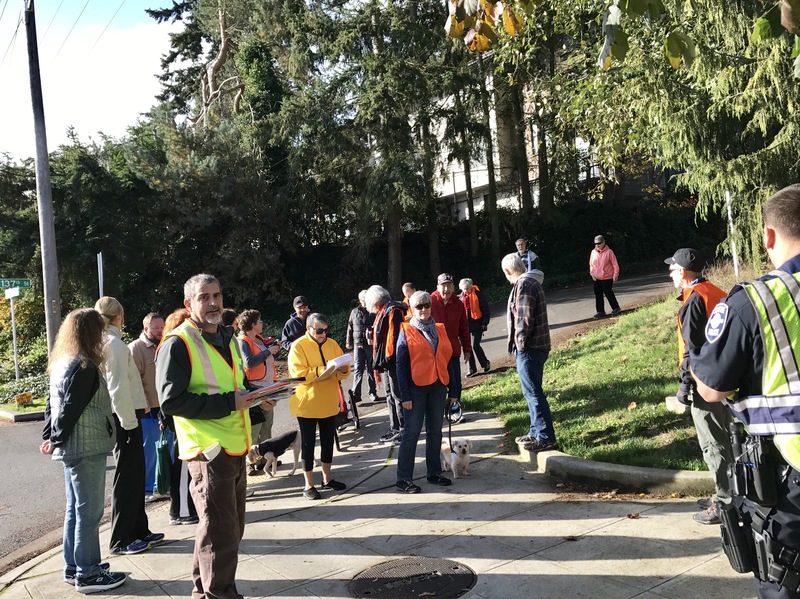 The primary goal of the project was to address pedestrian safety and traffic calming issues with low cost, phased improvements in the City of Seattle right of way (ROW). The project area consists of 2,100 linear feet of North 137th Street between Greenwood Avenue North and Linden Avenue North in Seattle, Washington. The concept plan is complete and SDOT is moving ahead with the phased approach.